Welcome to the Northern Illinois Conference United Methodist Men. I hope you find our website helpful and informative. 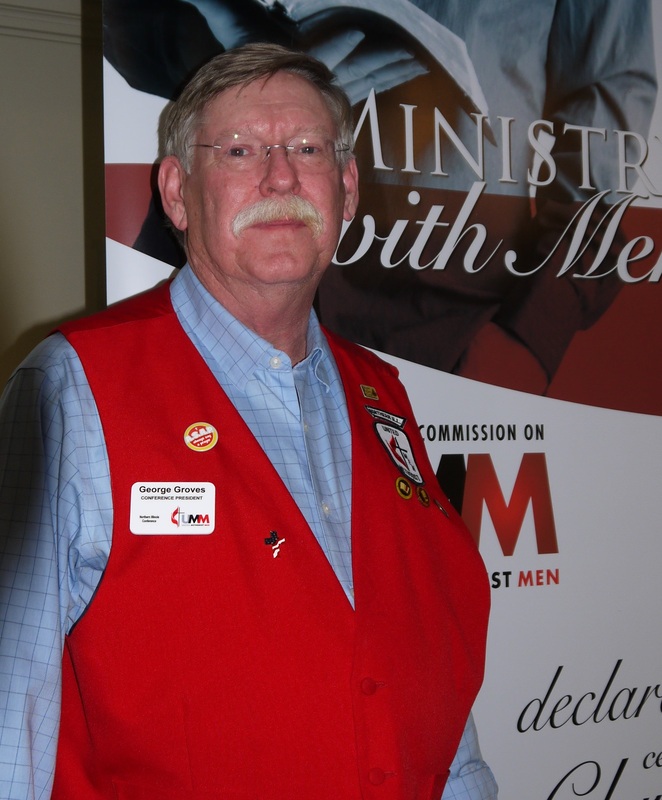 If you have questions about Men’s Ministry in the in the United Methodist Church feel free to contact me at (groves101@comcast.net).